John Bolton, a Fox News analyst and former US ambassador to the United Nations, will replace National security adviser H.R. McMaster, President Trump tweeted Thursday. Bolton, a Fox News on-air fixture for more than a decade, has been rumored for weeks to be Trump’s choice to replace McMaster. 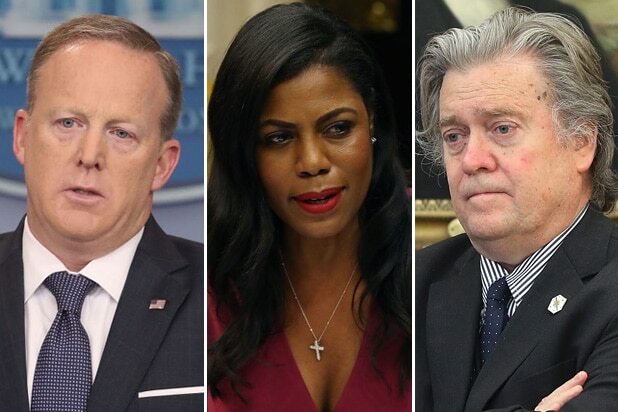 White House press secretary Sarah Sanders outright denied that Trump would replace McMaster on March 15, but according to the New York Times Bolton was just one of a list of candidates to do just that. 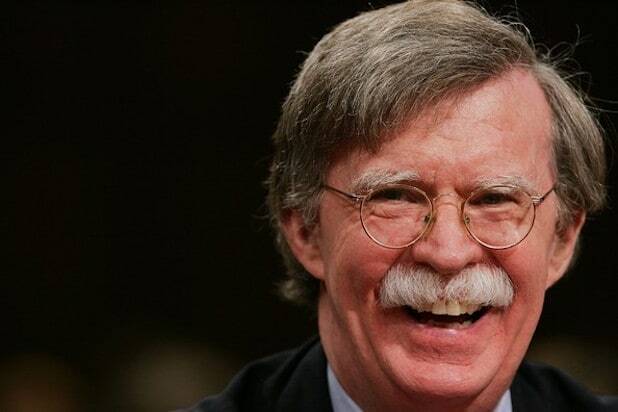 Bolton will become Trump’s third National Security advisor in 14 months. Lt. Gen. Michael Flynn resigned just 24 days into his job, after it was revealed that he misled Vice President Mike Pence about his communications with the Russian ambassador to the United States in December of 2016.